Tor Instant Messaging Bundle (TIMB), as the service is known, has already gone into experimental release and is set to launch a public beta at the end of March. 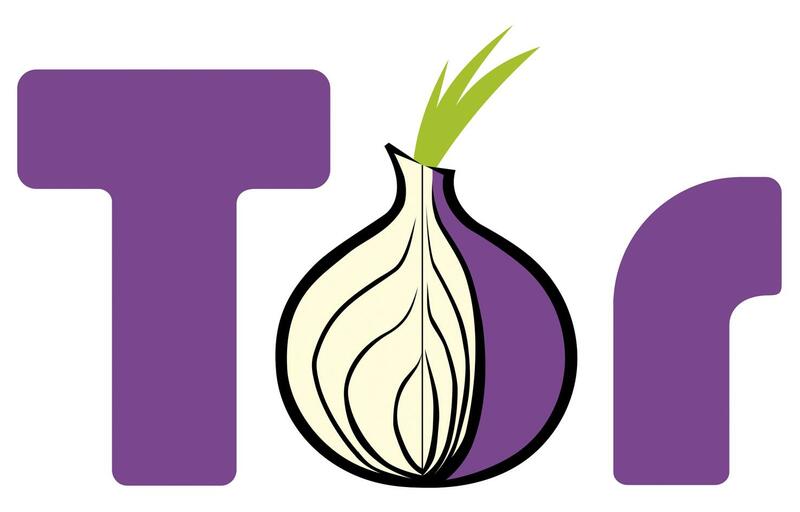 Reports say the team hopes to have a more finalized build of TIMB bundled with Tor Launcher in the coming months. A world once reserved only for those comfortable with a command line (or the patients/skill to use other encryption software), has slowly become more accessible because of the now 30 developers or so behind the Tor Project. Spread across the globe, the non-profit team takes in about $2 million in donations a year for its efforts, according to reports. TIMB is part of the group's continued goal to make its secure products easy to use for anyone with a computer.